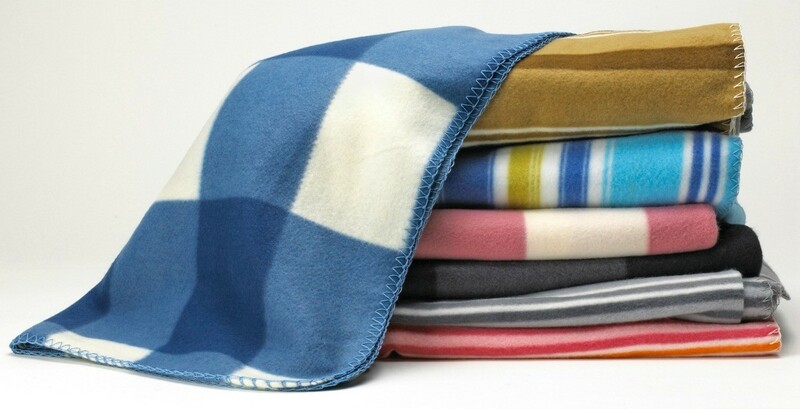 A simple fabric craft that can keep you warm or be a cozy gift. This is a guide about making a polar fleece poncho. This would be very easy to make for a child or an adult. Buy one yard of fabric for an adult, a smaller amount for a child. Cut fabric into one large diamond shape. Carefully cut a hole in the center of the diamond for the head to go through. Punch holes with the tip of scissors evenly around neck edge and slip stitch around with a contrasting or matching color of yarn. You can fringe the edge around the bottom or crochet around the edge with a slip stitch or fancier stitch if desired. I have been searching the internet for DAYS to try and find a baby poncho "sewing" pattern!! You gave me just the right tip for doing this!!! I can see it clearly in my mind now!! THANKS!!! my friend and i are planning on making a polar fleece camp fire poncho! we found how to make a ponch off a girl guide canada website! but were wondering if therewere any other ideas on making one!! !